CoreService provide specialised aftersales support services for garden and power tools, direct to the consumer. Same day dispatch. Order by 2 pm for next working day delivery. 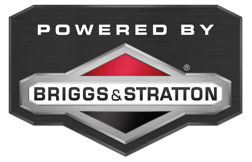 Fully trained technical advisers and Briggs & Stratton technical repair specialists. Massive range of genuine spare parts and branded accessories. Visit our advice centre for FAQ’s, original manuals, how to’s and videos. Whilst I have the opportunity, I would like to express my sincere admiration for both the product and for the ‘after sales staff’ I have had dealing with. 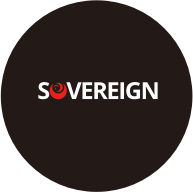 Your staff have always been exceptionally helpful, knowledgeable and efficient which is a credit to your company. Many thanks to all of you for the very efficient service that was provided from my initial enquiry, to collection, repair and return of the mower. Hi there, I would like to take this opportunity to thank you for replacing my damaged lawnmower. In my opinion the service that you provided is second to none. Please convey my gratitude to the rest of your team who handled my case. 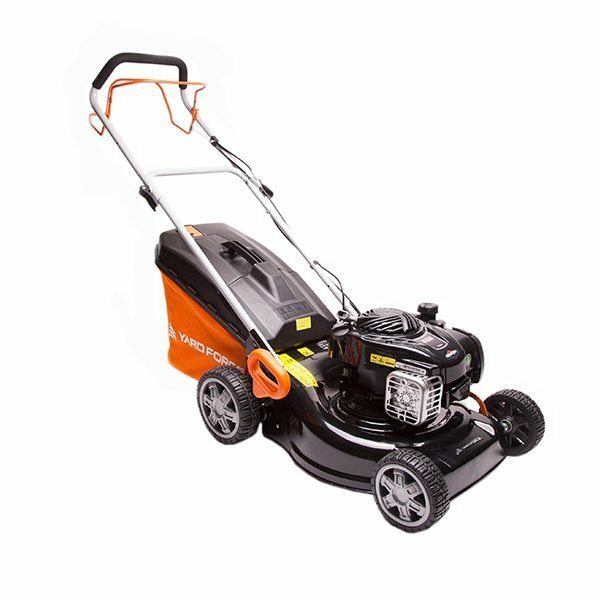 The warranty repairs are carried out by experienced servicing technicians, Briggs & Stratton certified for petrol engine repairs and servicing, who will get your product working again in no time and allow you to continue to use and enjoy your product, hassle-free. We carry a large stock of genuine spare parts and accessories direct from the manufacturer, at the best possible prices. The dedicated consumer support helplines are operating 7 days a week, all year round, or you can contact us by e-mail and webchat. We work with most of the large DIY retailers in the UK and Ireland and provide bespoke, manufacturer backed aftersales service support for all major brands including Spear & Jackson, Yard Force, Qualcast, Macallister, Challenge, Sovereign, Gardenline, Workzone, Ryno and many more, from technical assistance through our helpline and warranty repair or replacement services to spare parts and accessories supply.